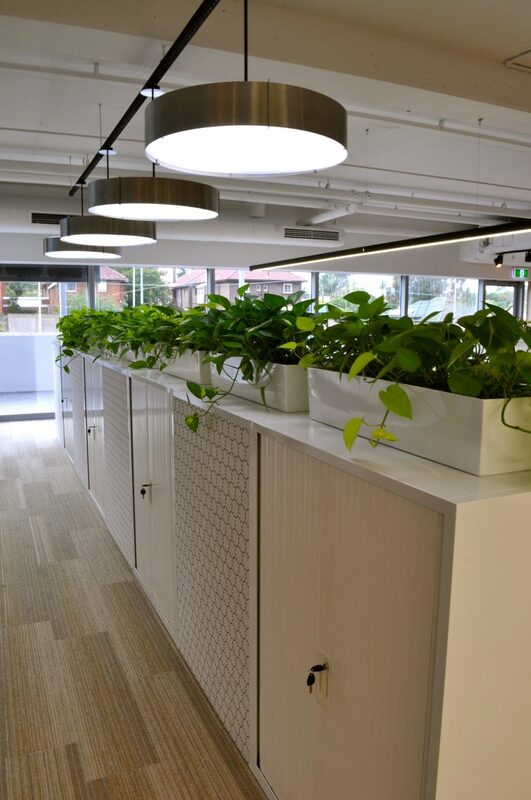 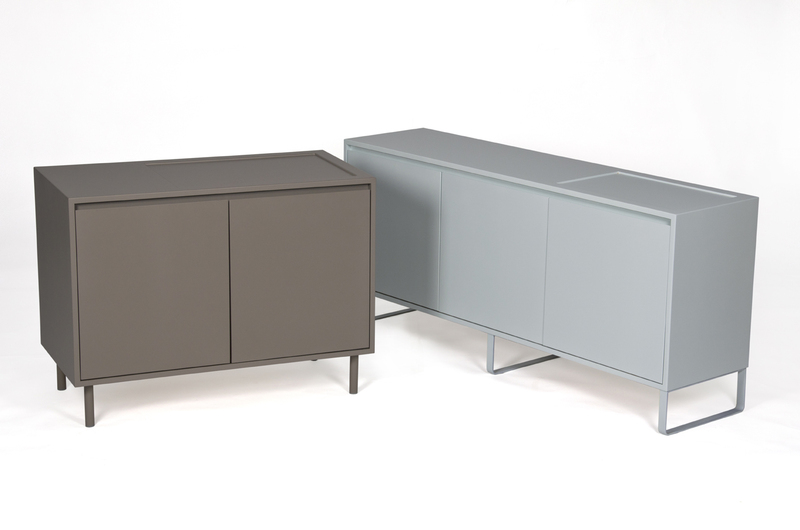 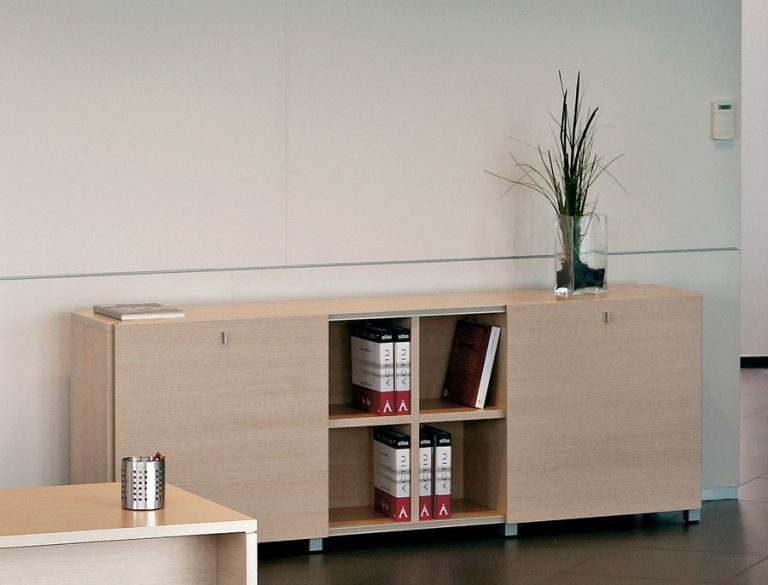 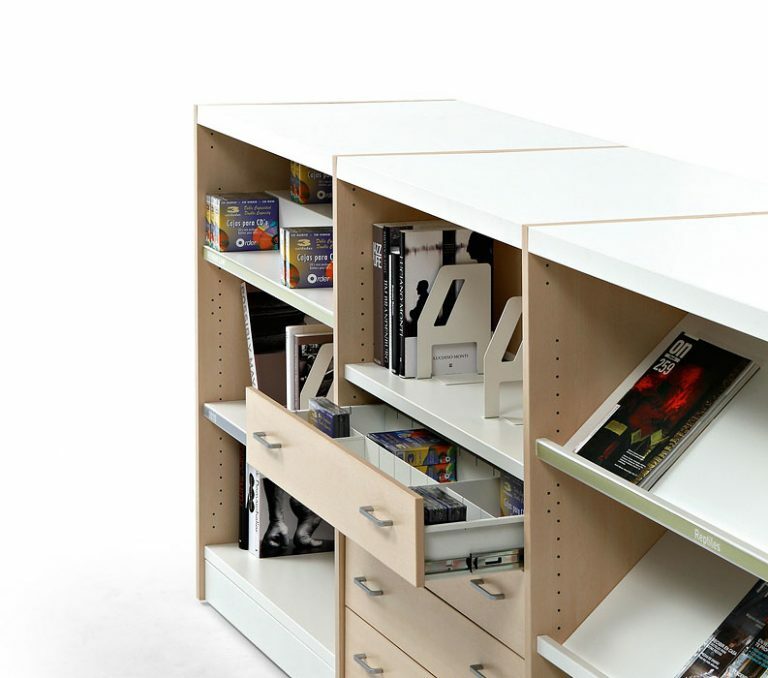 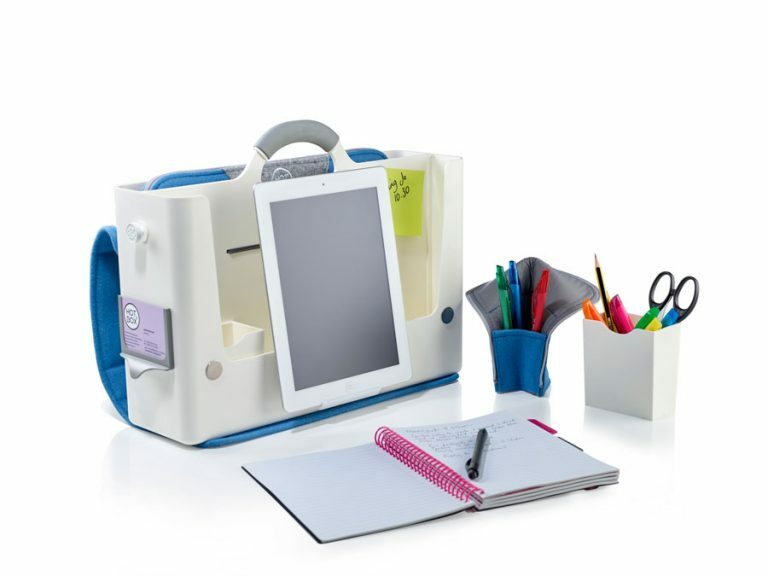 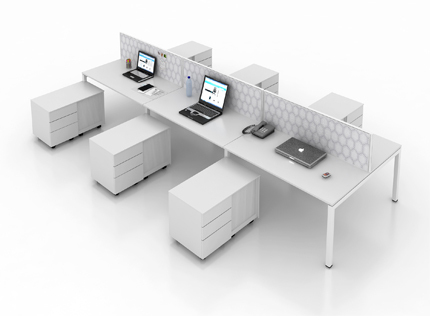 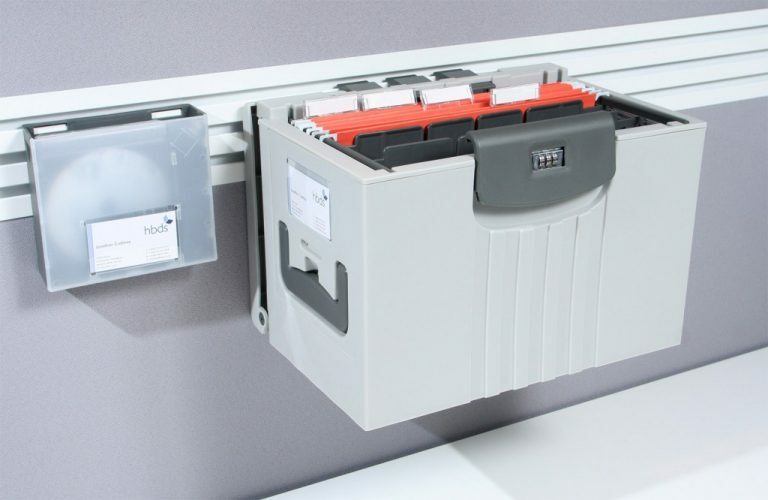 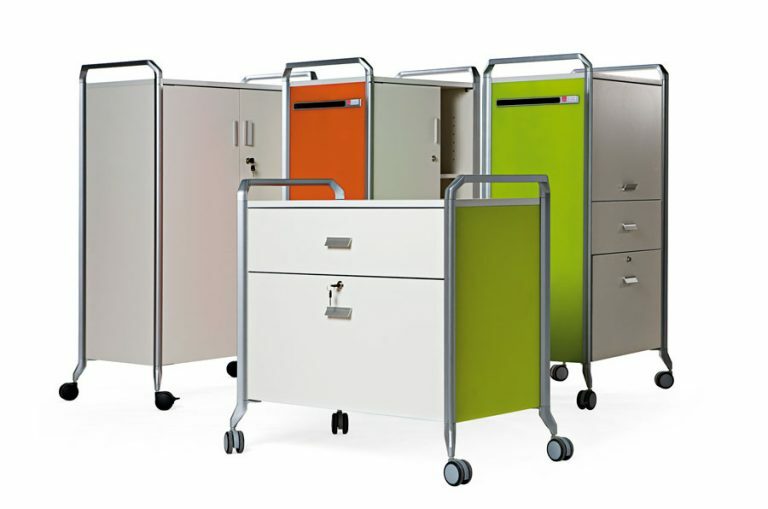 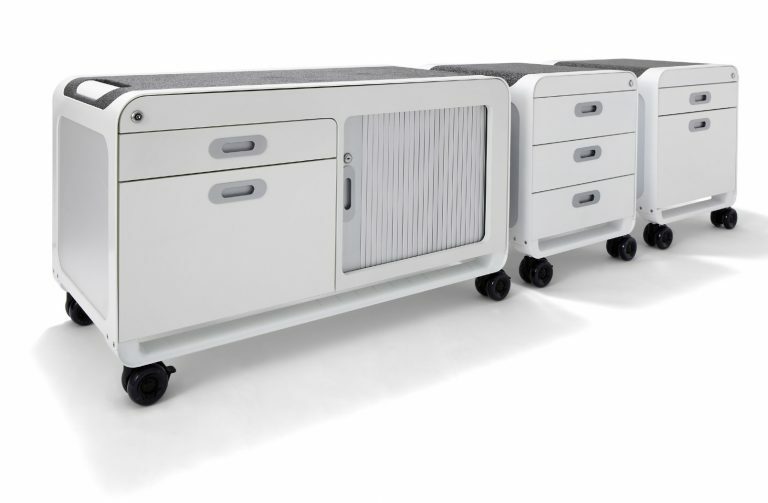 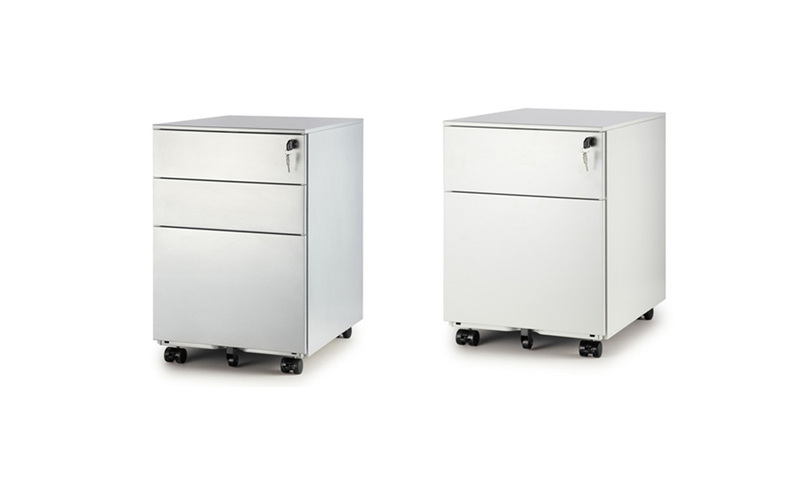 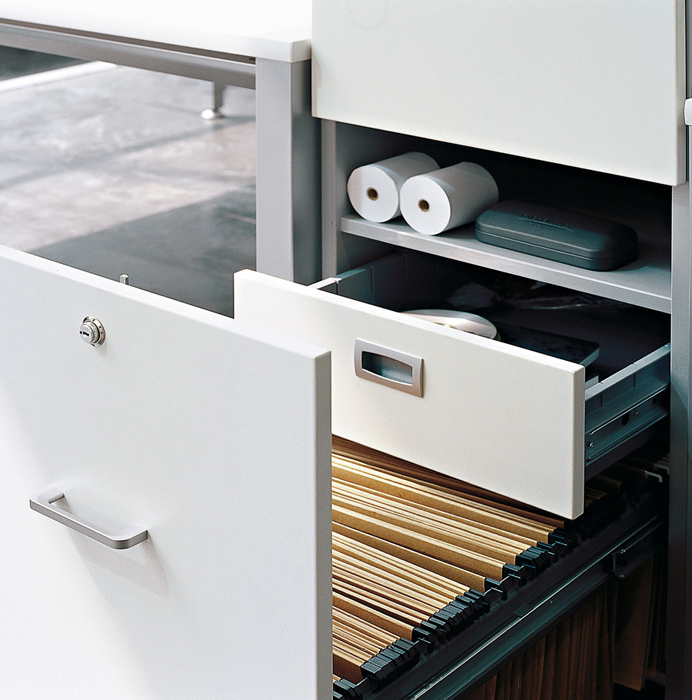 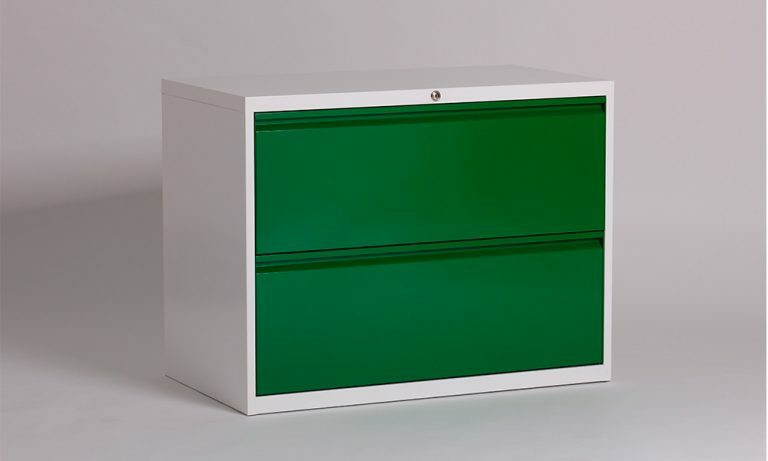 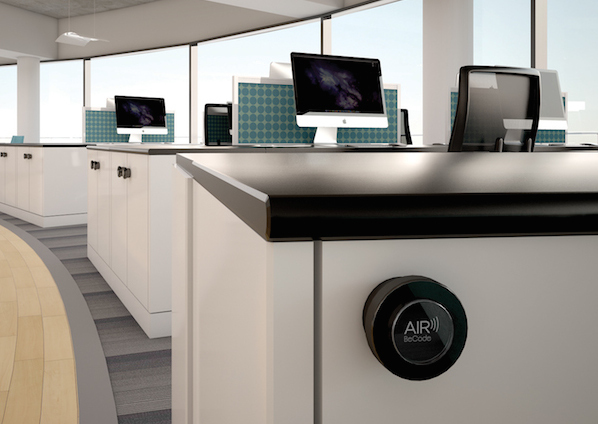 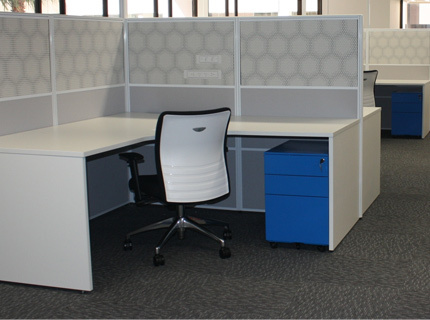 Our storage solutions range from mobile caddy and pedestal units to fully integrated workstation systems. 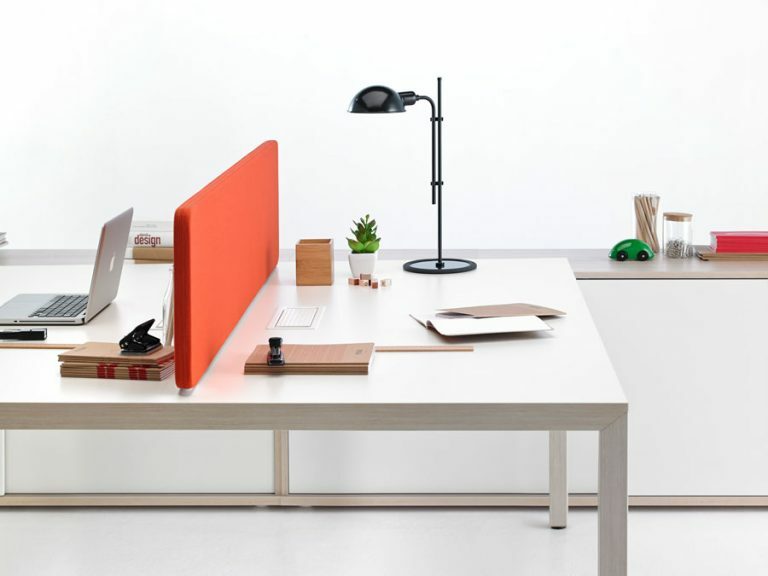 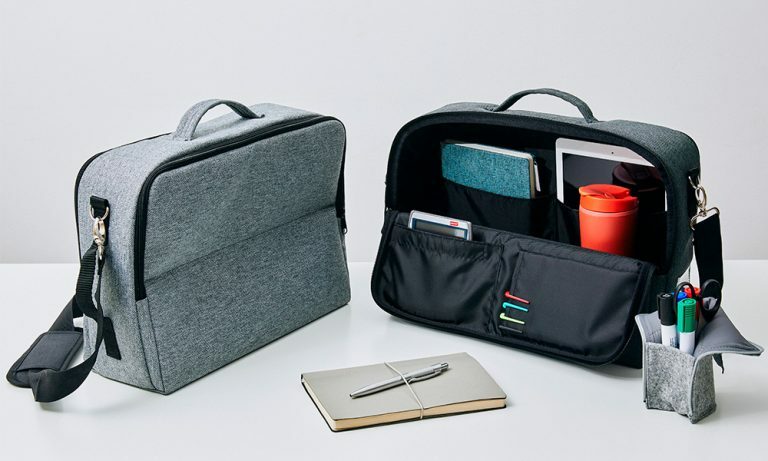 Whether it be for a commercial workplace, home office, retail or other – we’ve got you covered. 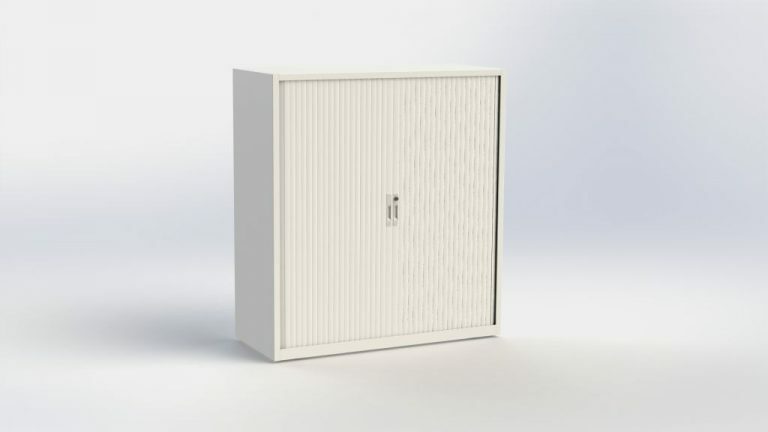 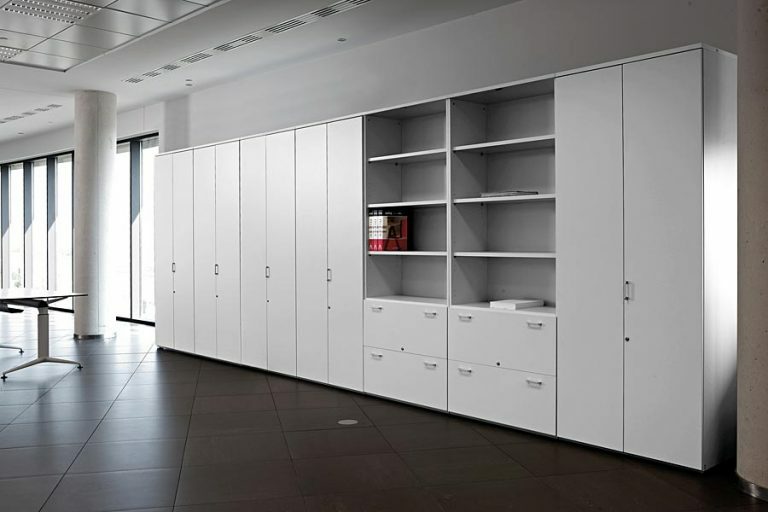 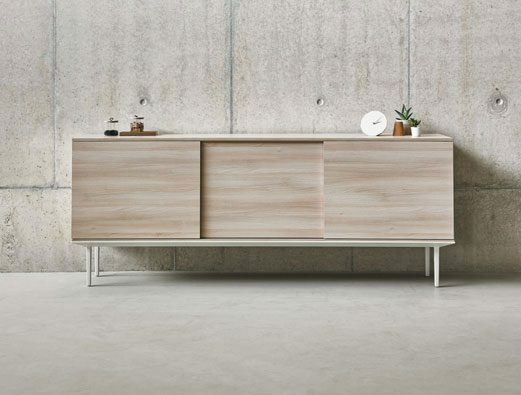 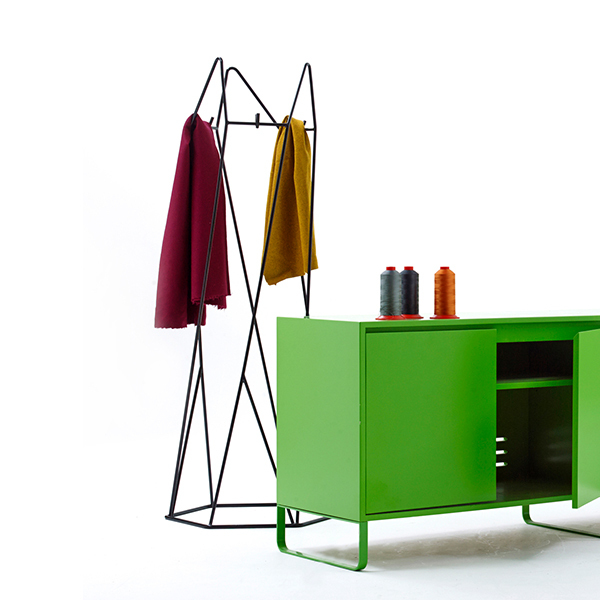 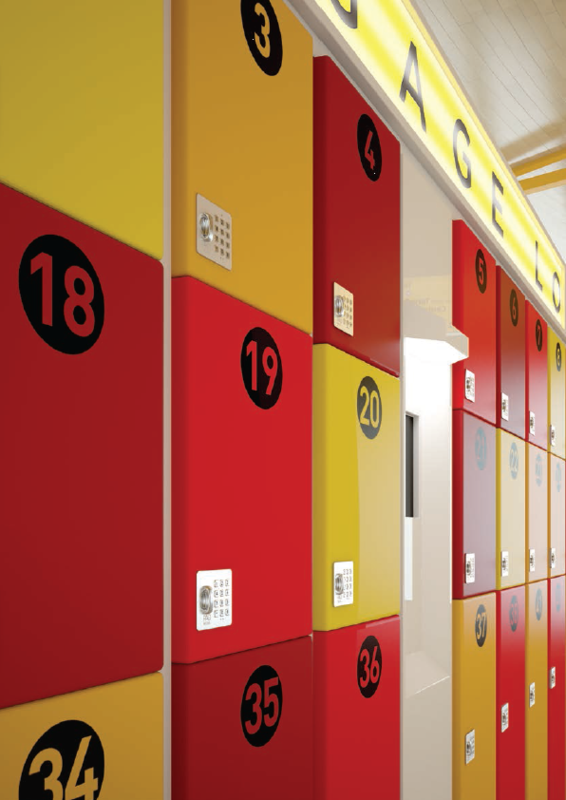 Storage systems are from a variety of local and international brands.